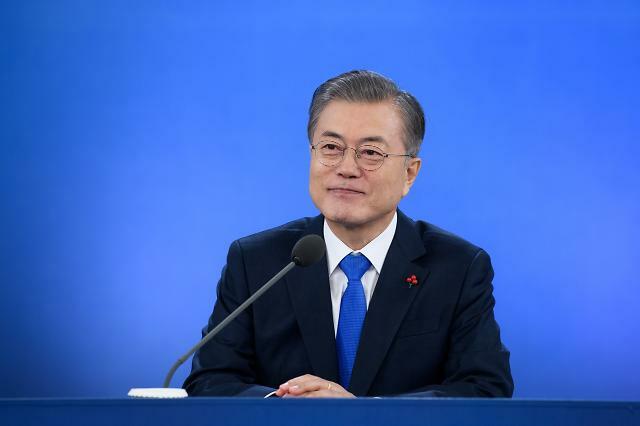 SEOUL -- A new cross-border road will open this week for a joint project to excavate war remains buried in a 1953 battlefield in the world's last Cold War frontier as the two Koreas completed their work to remove mines. 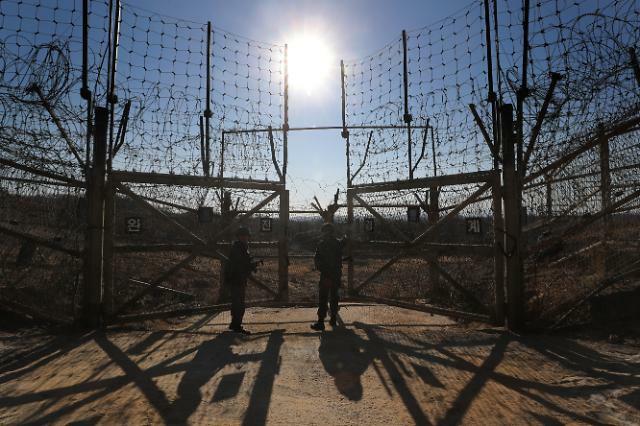 The South's defense ministry said Tuesday that a 12-meter wide unpaved military road would be connected on Thursday at the midpoint of the demilitarized zone (DMZ), a four-kilometer-wide strip of land that has divided the Korean peninsula since an armistice accord ended the three-year conflict in 1953. 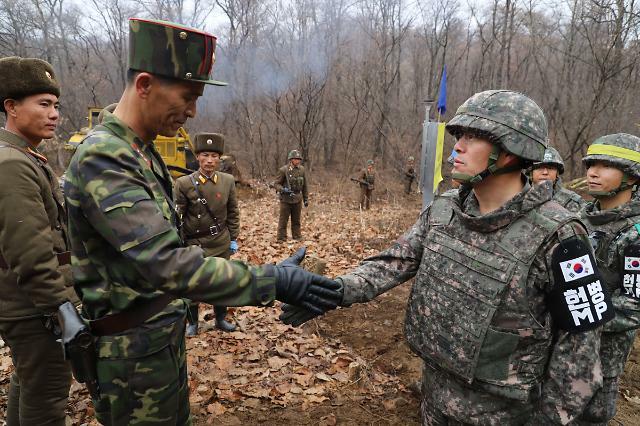 The demining operation that followed an inter-Korean summit in September began on October 1. North Korea has removed thousands of landmines on its side while South Korea has removed hundreds of mines and unspecified explosives. 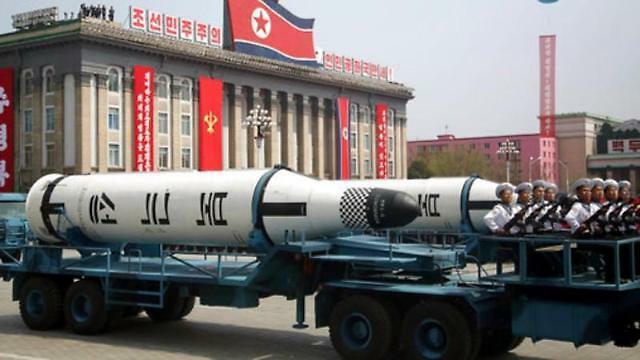 On Tuesday, North Korean military engineers were seen using explosives to destroy ten DMZ guard posts in a simultaneous operation, the defense ministry said. For verification, the two aides will inspect each side next month.